Launched with bells and whistles as the three-wheeler that both bikers and sports car aficionados will love, the 2015 Polaris Slingshot has had a rather troublesome start to its career. First issue was that it couldn’t be registered in Texas because it didn’t have a saddle; then it couldn’t be registered in Connecticut because it has an enclosed driver seat and an engine that’s covered. 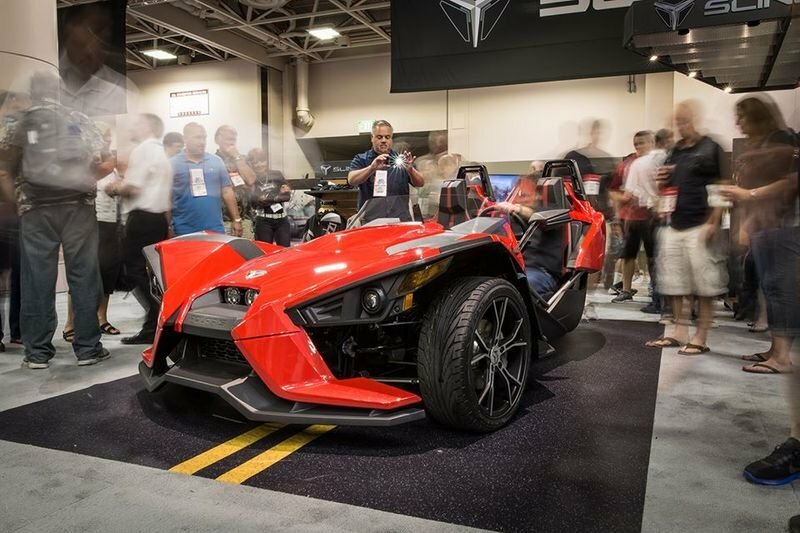 And now we have strike three, as Polaris has released a recall stating that all Slingshot models should stop being sold and/or driven anywhere in the world. The reason is both simple and terrifying at the same time, since it’s possible that three-wheeled Polaris models may have defective ball bearings in the steering rack which can cause a total loss of steering, while the roll-over hoops on certain models might not "support the Polaris’ performance specifications." In other words, driving the Polaris Slingshot at full throttle along a mountain pass may result in a serious injury due to loss of control due to the bearings, while the supposedly protective roll hoops could collapse should things get upside-down. 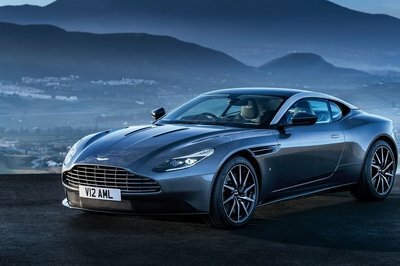 Not exactly the best kind of advertising for the new sports vehicle. 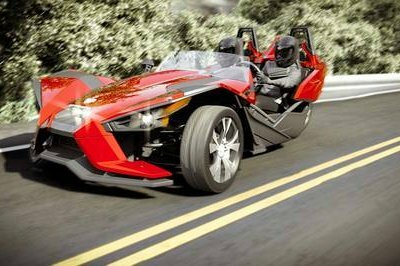 Apparently, all Slingshot owners received a letter informing them to stop taking their rides for a spin, while sales have been stopped at Polaris dealers until the scary safety issues are resolved. There is currently no information regarding exactly how many vehicles may actually be affected by the problems, but Polaris dealers should be getting a service bulletin this week, while the repair parts will begin appearing in the dealer order system in a few days. Meanwhile, if you own a Polaris Slingshot you may want to park it for a little while. Click past the jump to read more about the 2015 Polaris Slingshot. 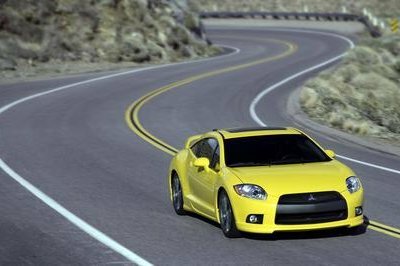 Recalls happen with just about every car or motorcycle manufacturer, it is almost like a feature for quite a large number of vehicles, but recalls accompanied by stop-sale and stop-drive orders are quite a bit less common. 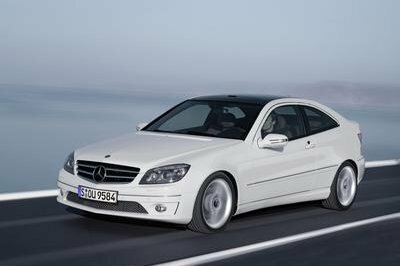 Especially when the defective part, which may or may not be a supplier’s fault, could result in your vehicle killing or seriously injuring you and your passenger. 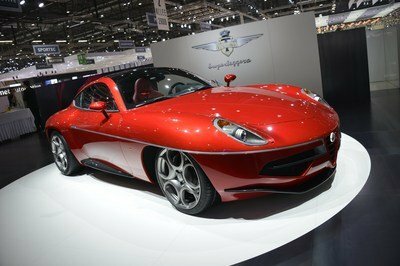 Just imagine driving a Slingshot the way it’s meant to be and zipping past sports bikes on Mulholland Drive when you are suddenly left without steering and/or sufficient roll-over protection. With that being said, not a single related accident has been reported as of 1/21/2015, so let’s just hope that Polaris fixes the problems and the Slingshot continues on. Personally, I’m a big fan of reversed trikes and would love for the Slingshot to rejuvenate this dying segment.